The connectome is a map of all neural connections in a brain, which I believe only currently exists for the flatworm C. Elegans. Seung’s group and collaborators are working using serial electron microscopy, and partially automated EM analysis and the crowdsourcing site eyewire to reconstruct parts of the mouse retina, with the hope of steadily improving technologies to map larger and larger areas, eventually reconstructing an entire mouse brain, and then human brains. If the technique ever becomes feasible for human brains, we will be able to test for connectopathies in various diseases (psychiatric diseases caused by theorized miswiring of areas of the brain). 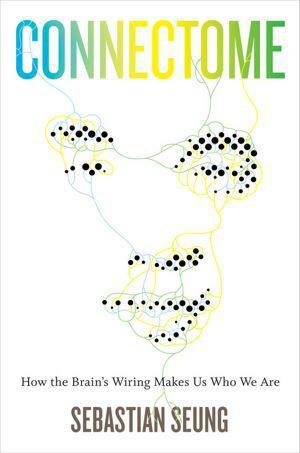 Seung also argues that the connectome may be the best physiological correlate for the essence of what we consider ourselves–it is formed by genetics and experience, and is relatively static but constantly changing–just like our personalities, habits, dreams, and desires.